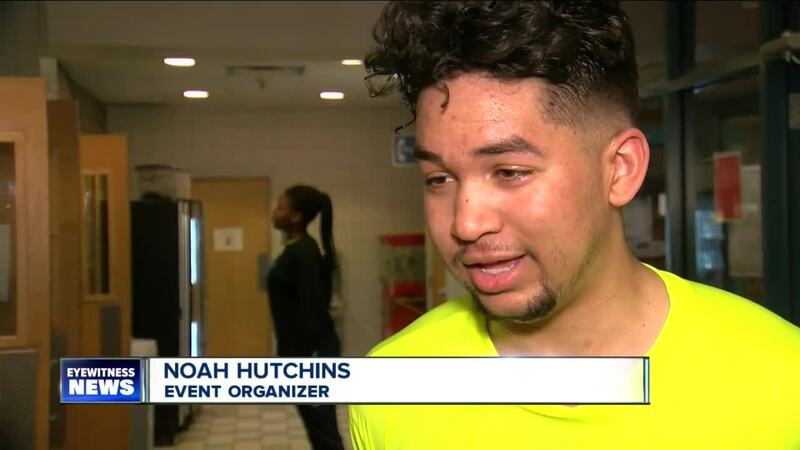 AMHERST, N.Y. (WKBW) — Another year, another success for former Park basketball player, Noah Hutchins. Hutchins held his 2nd annual LTE Showcase on Tuesday and Wednesday at the Park School of Buffalo, featuring some of the top basketball talent in Western New York. Around 100 players participated in games and contests like a three-point shootout and a dunk competition. Part of the proceeds from the event benefited Hutchins' father as he continues to help other youth participate in AAU-like events.